So excited to link up to the Still Teaching! 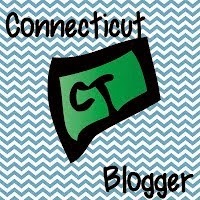 Linky Party and share some resources for the end of the year! I've been feeling A LOT lately that my Instagram feed is a constant stream of last day shots and cleaned classrooms. Meanwhile I'm over here, #twentydays, #seventeendays #fourteendays... I'm at #ninedays so the end is in sight! But this linky is definitely going to be providing me with some great ideas for these last days! I have two resources I want to share: one paid and one free. The first resource is my Student Surveys with Google Forms, a paid product where students create their own surveys This Google Form product can be used for pretty much ANYTHING....You could assign a theme such as "Create a survey about favorite memories this year" or "Create a survey about yourself to see how well your classmates got to know you this year". You could also give it a more academic twist: "Create a quiz about the different parts of writing an opinion piece" or "Create a quiz testing your classmates about their favorite books this year". 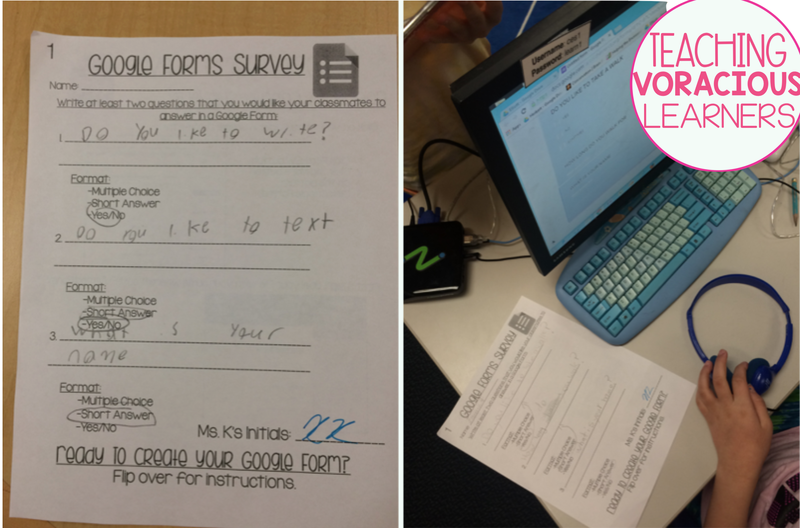 When I implemented it, I was just introducing Google Forms, so I had students create a survey about a topic of their choice. The fun part comes in after planning and creating their surveys, students take each others surveys and analyze their data. 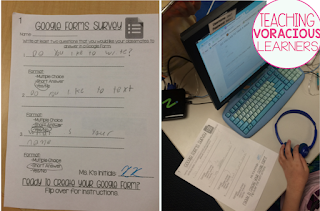 You could also have students share their surveys with their families and other classes in the school. 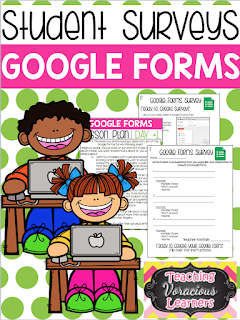 Included in this product are detailed lesson plans, survey planner, and the first steps for students to create their Google Form. I use one generic Google account to have all students create their forms inside a specific folder on Google Drive. My second resource is an extension for using the coding app Daisy the Dinosaur. 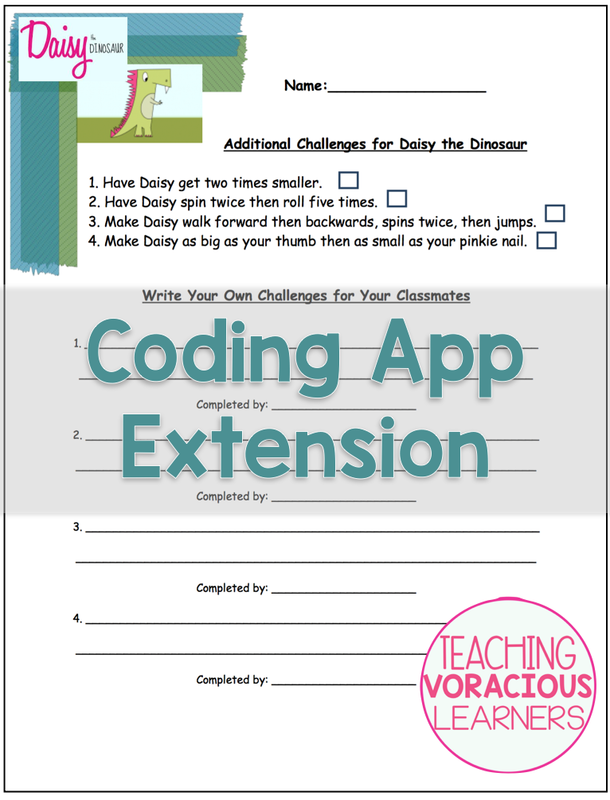 Students love the coding apps, but I've found Daisy the Dinosaur is the least engaging app, but its also the best app to introduce the basics of coding. This would be a perfect activity for the end of the year and one I plan on revisiting before the end of the year. It includes additional challenges as well as space for students to write their own challenges and then ask their classmates to complete the challenges. 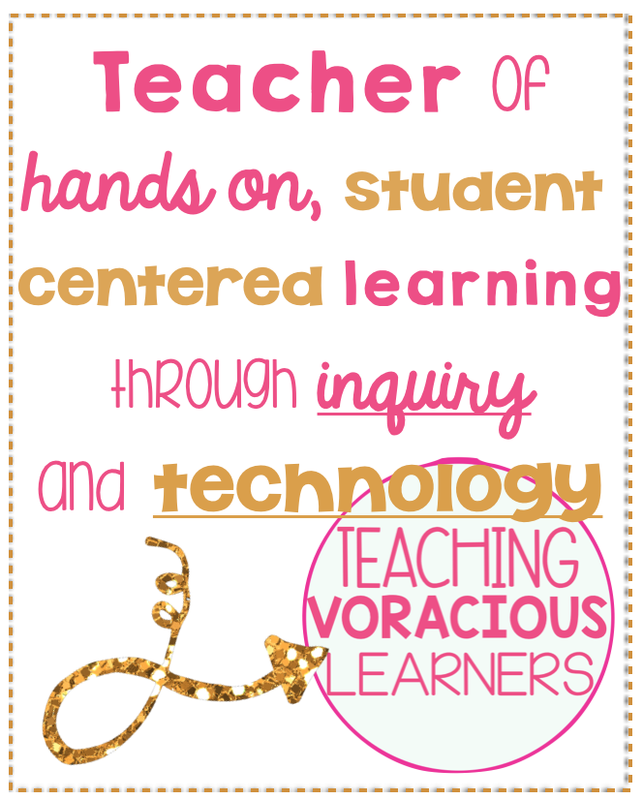 Check out the rest of the resources shared in this link up (or to link up yourself!) here.